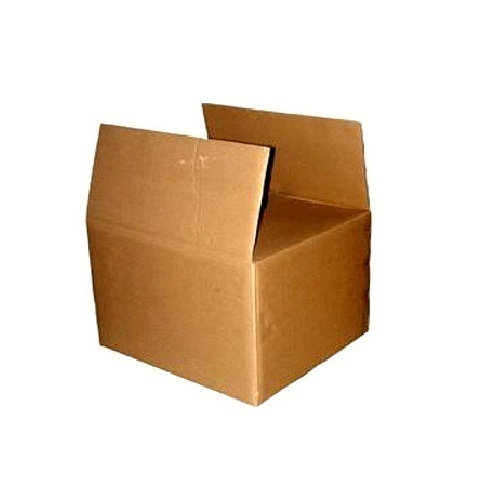 We have carved a niche amongst the most trusted names in this business, engaged in offering a comprehensive range of Fiberboard Corrugated Box. Established in the year 1984 at Chennai, Tamil Nadu, we “Steadfast Print & Packkage” are a Sole Proprietorship (Individual) based firm, involved as the manufacturer and wholesaler of Corrugated Boxes, Packaging Box, Carton Box, Manufacturer from Chennai and Polypropylene Box. These products are precisely manufactured by our skilled and hard working professionals at reasonable prices.